The post Door Trends: From Ultra Stylish to Super Secretive appeared first on Freshome.com. Doors provide privacy, protection and separation, and they can be stylish while providing these functions. 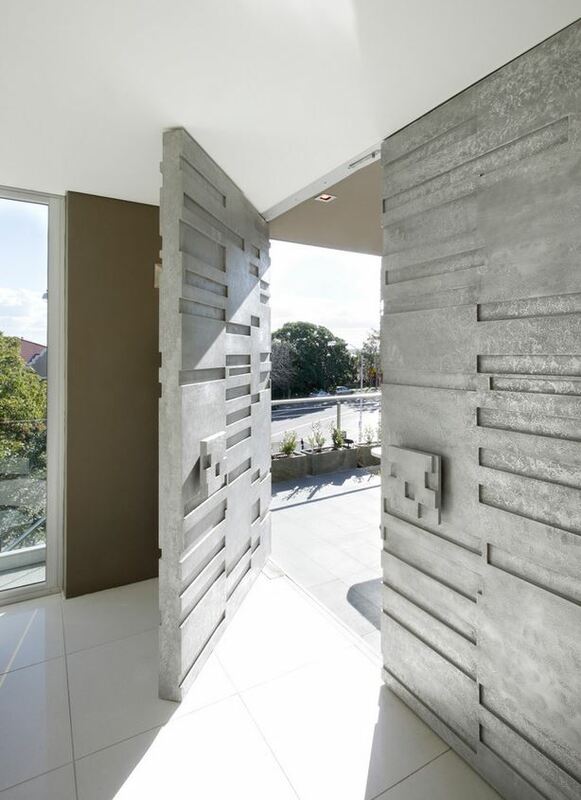 A cool door can be a design statement and a conversation starter. Or it can be the entrance to a hidden passage or room. Below are several door trends, along with some practical information on materials and costs. Exterior doors have to balance form and function. ?The front door needs to be durable enough to withstand the weather and would-be intruders, yet attractive enough to enhance the overall look of your home,? says Dan DiClerico, home expert at Home Advisor. He recommends taking your cues from the home’s architecture when selecting a door. ?A simple steel door will suit a modern, minimalist home, while a carved wood door with sidelights and a transom will be appropriate for more traditional homes, such as craftsman or colonial,? DiClerico explains.